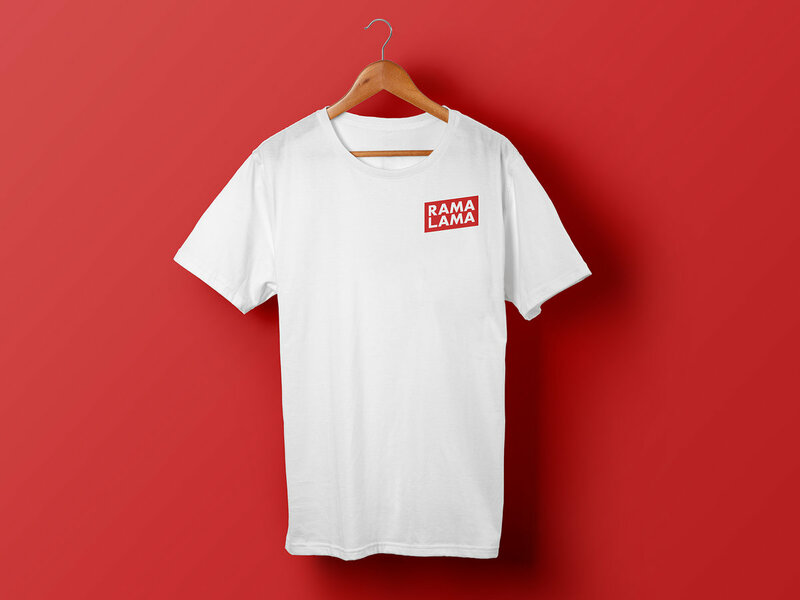 The Rama Lama logo on a white t-shirt, doesn't get better than that. Tip: Our shipping prices are set per order and not item so feel free to order as much as you want! 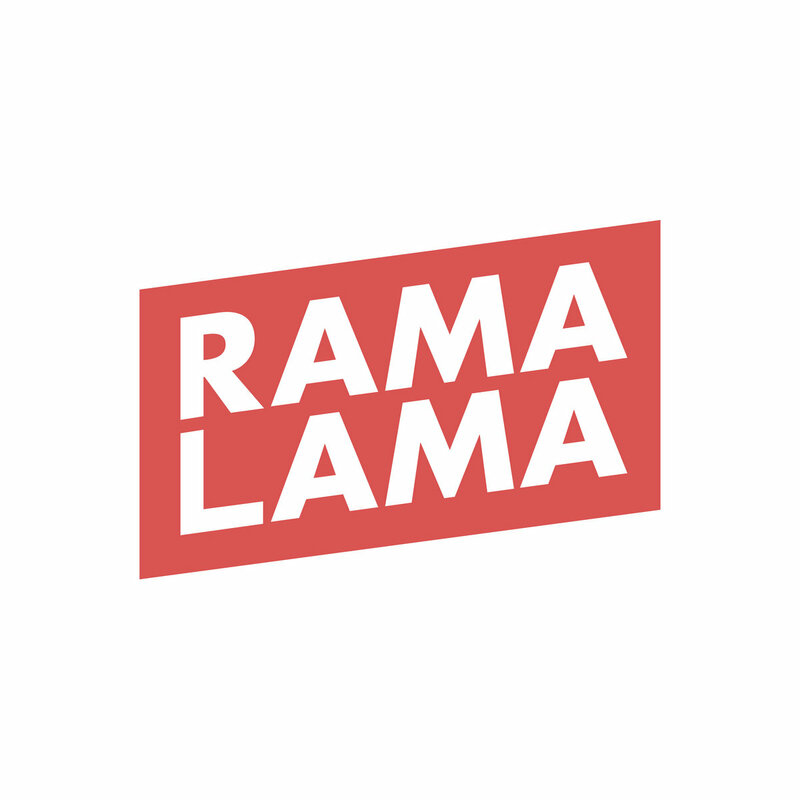 COLLECTION (no shipping fee) is available for all our products in Stockholm, Uppsala and upcoming events, contact us via mail (info@ramalama.se) or Facebook to arrange. Mock-up template designed by Pixeden.com, the color and fit of the actual product may vary a tiny bit. 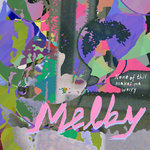 Includes unlimited streaming of Melby [EP] via the free Bandcamp app, plus high-quality download in MP3, FLAC and more. 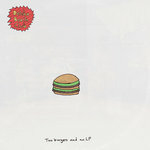 Includes unlimited streaming of Melby/Steve Buscemi's Dreamy Eyes - Split EP [RLR001] via the free Bandcamp app, plus high-quality download in MP3, FLAC and more. 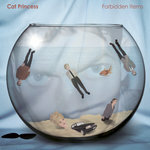 Stockholm-based label and party committee established in 2016.